The Doomsday Flight is a 1966 film in which the passengers on board frantically search for a bomb set to detonate once the plane drops below a certain altitude. 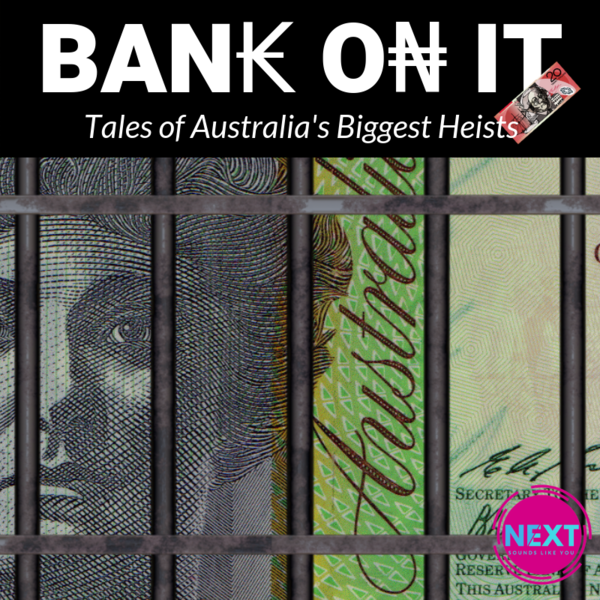 This turned out to be the inspiration for one of Australia's most infamous heists. This is The Great Plane Robbery of 1971. Episode narrated, researched, written and produced by Julian Virgona.